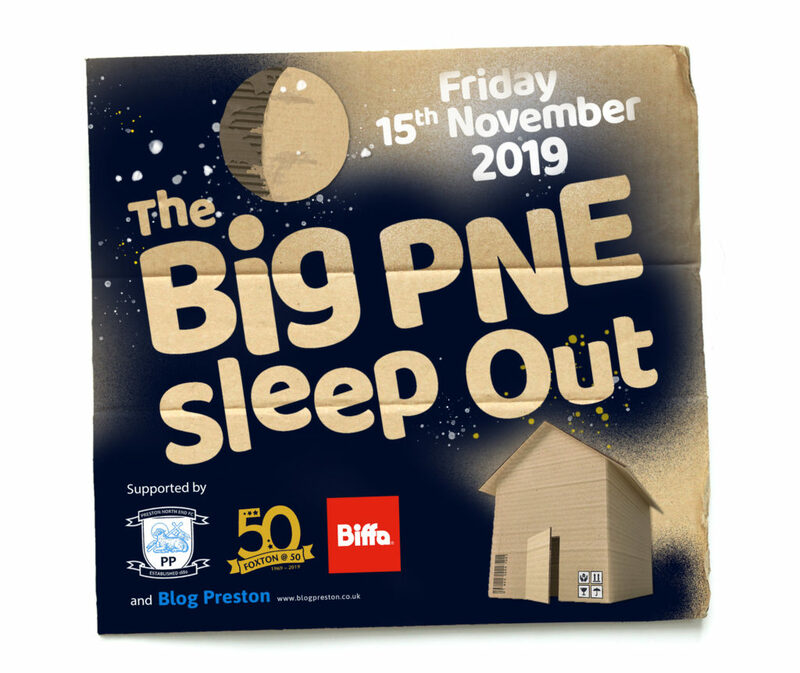 Organised to raise funding for Preston’s innovative Housing First project, the BIG PNE Sleep Out aims to raise enough funds to buy a property for renovation and use by homeless people. The initiative comes from Preston North End, Blog Preston and BIFFA who have joined with The Foxton Centre – a Preston based charity celebrating its 50th anniversary in 2019 – to organise the event. Participants will sleep out overnight at PNE’s Deepdale Stadium on Friday 15th November to raise funds from family, friends and workmates in support of the appeal. Anyone can participate, although numbers will be limited, and you can join in with fundraising either as an individual or a company/organisation.  Note:- All personal data will be processed securely by The Foxton Centre in accordance with Data Protection legislation.